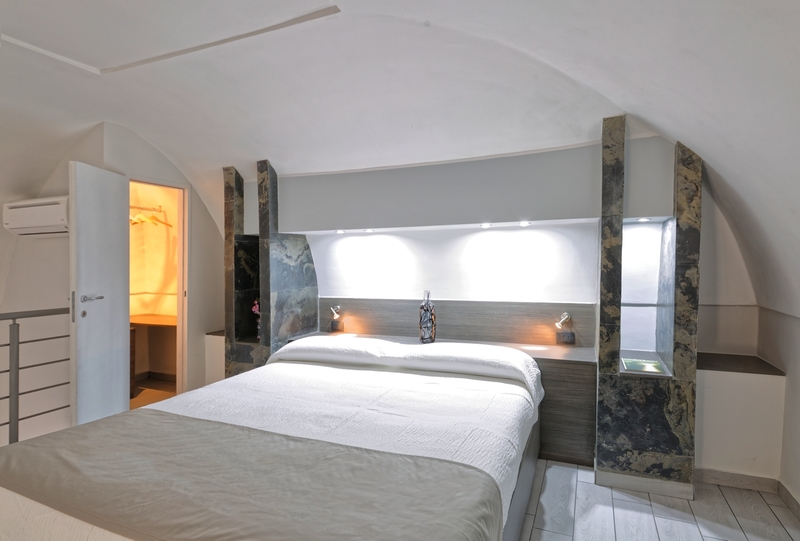 The GENTILE Suite is located on the first floor of an historic building dating back to 1800. 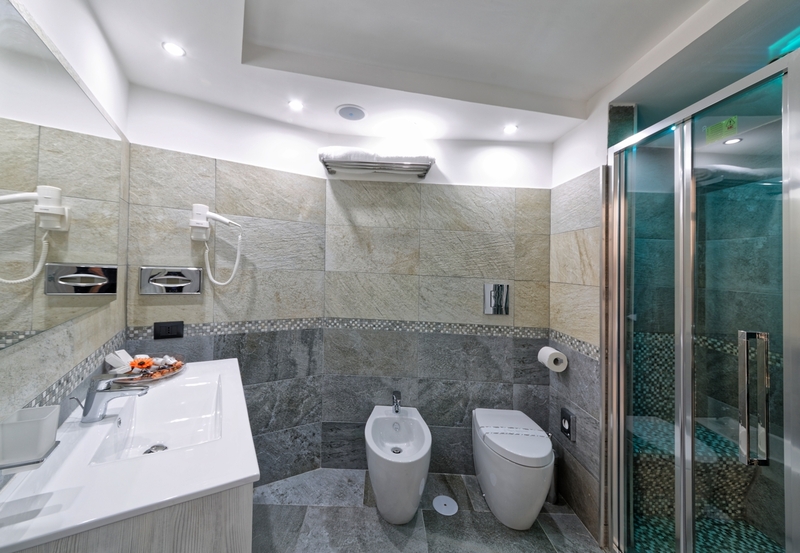 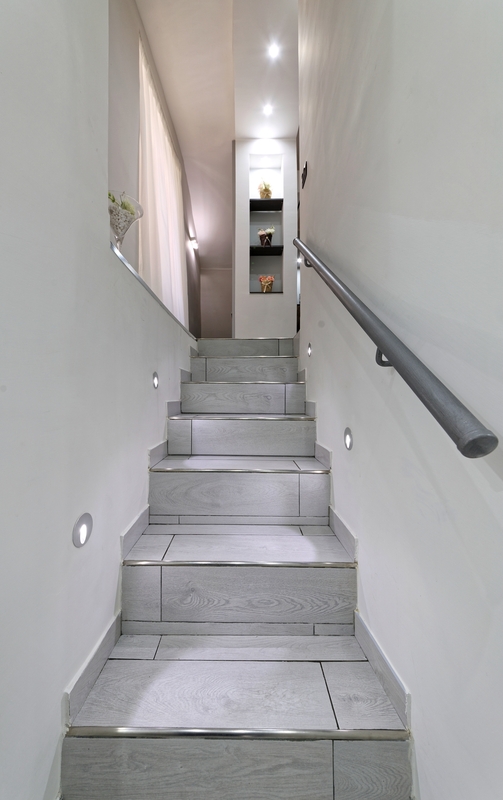 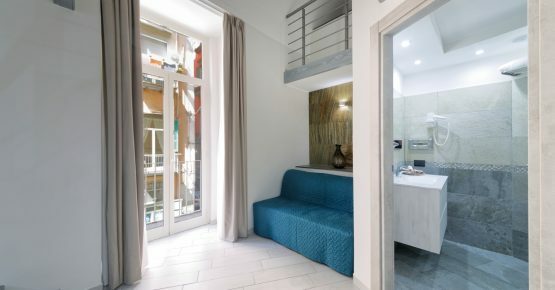 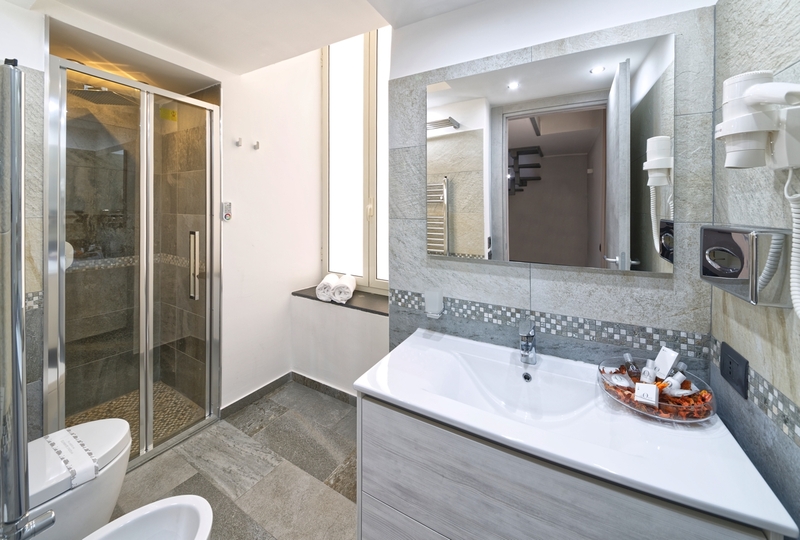 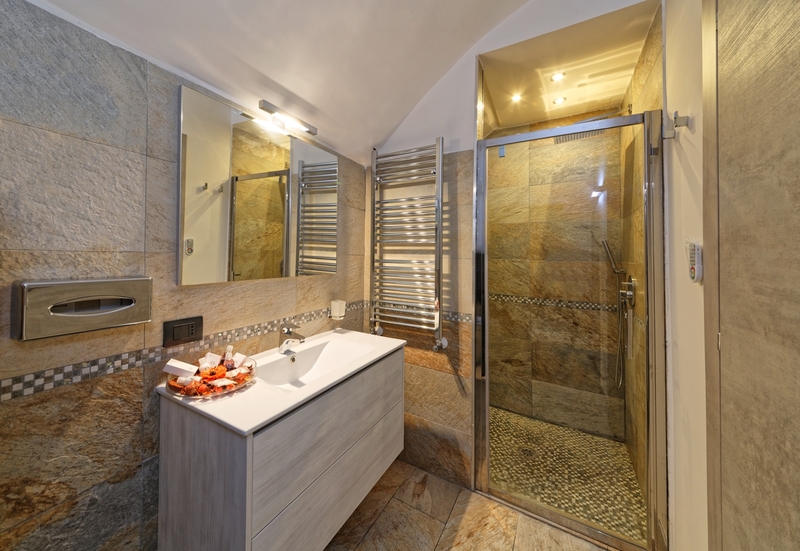 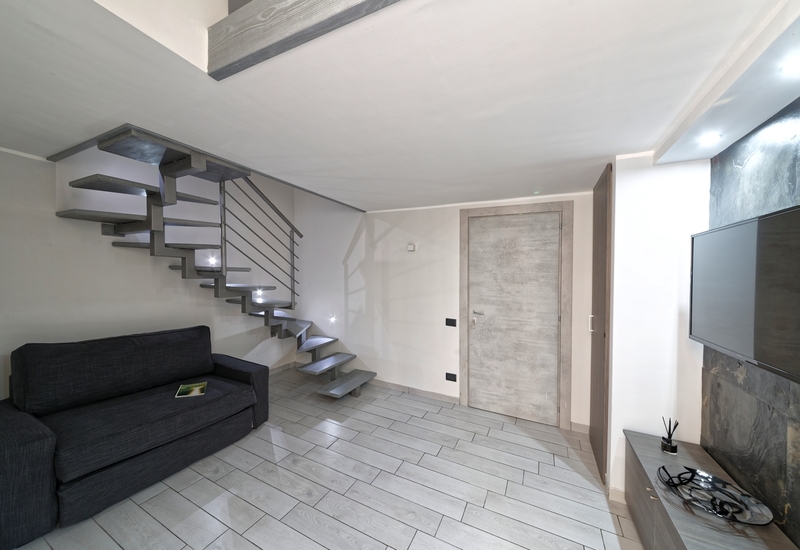 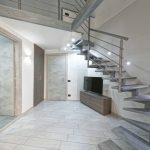 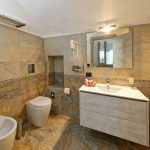 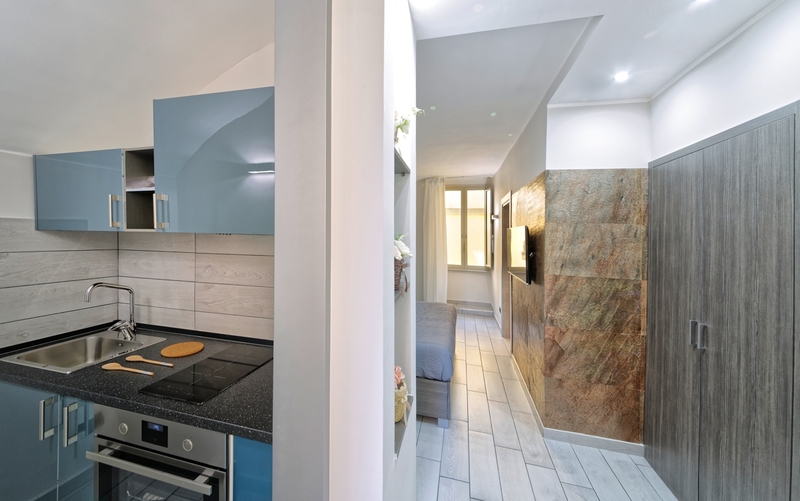 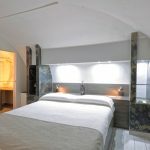 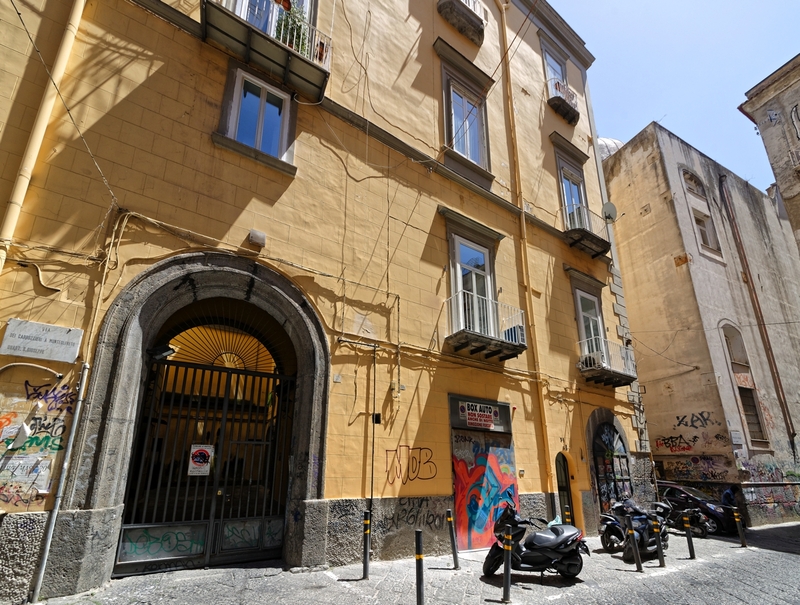 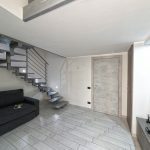 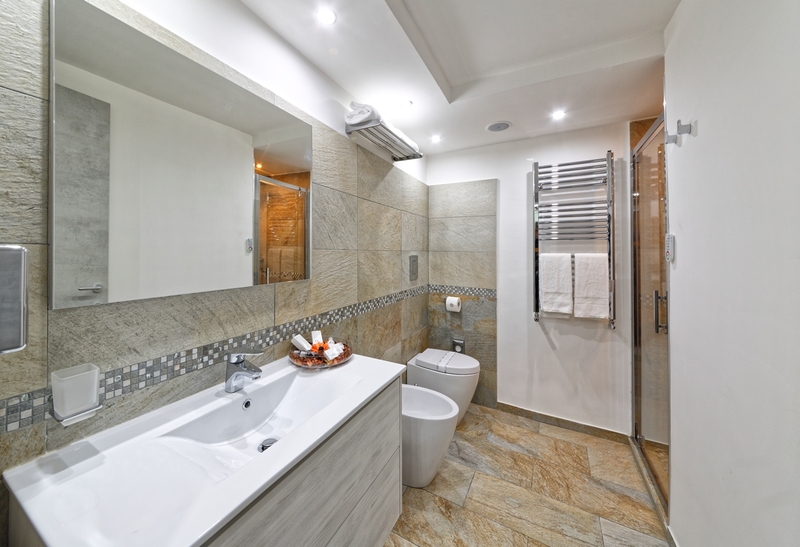 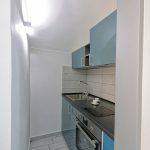 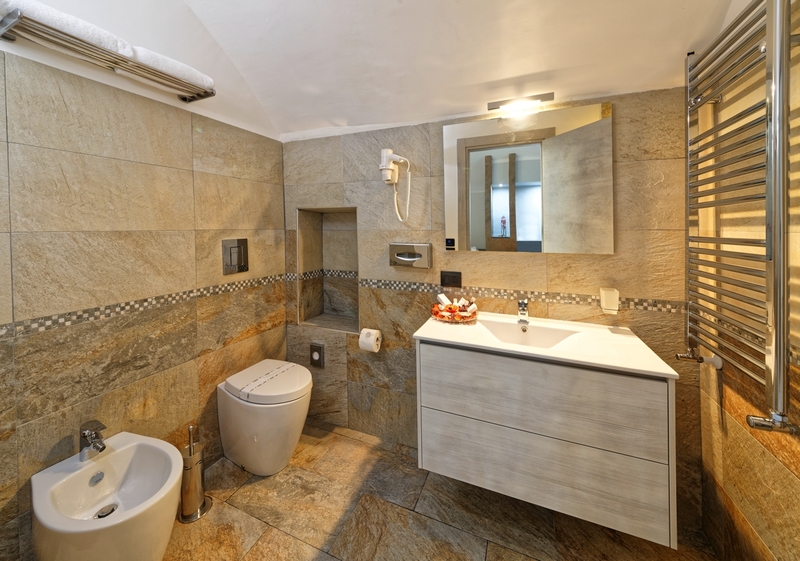 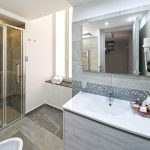 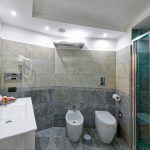 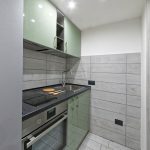 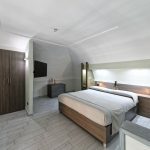 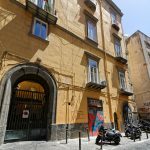 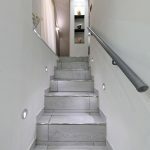 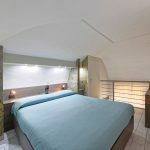 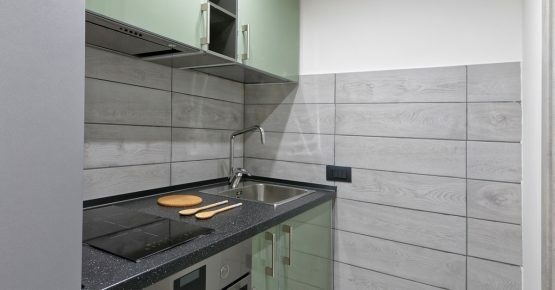 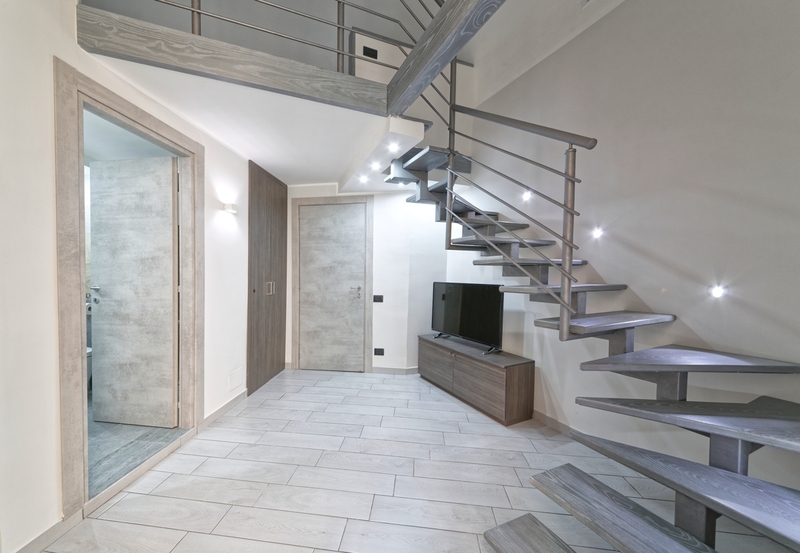 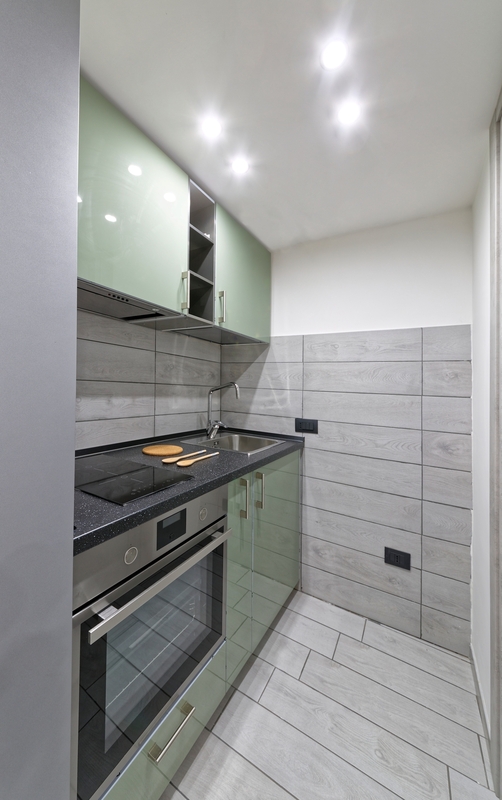 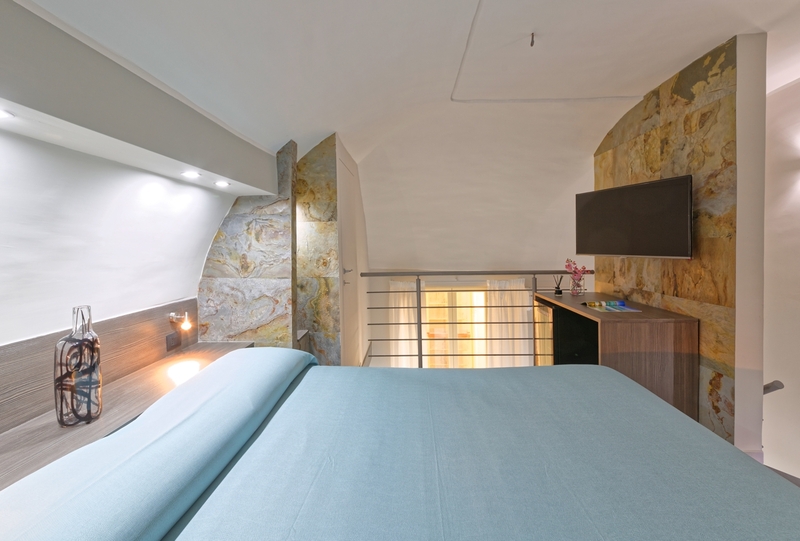 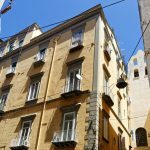 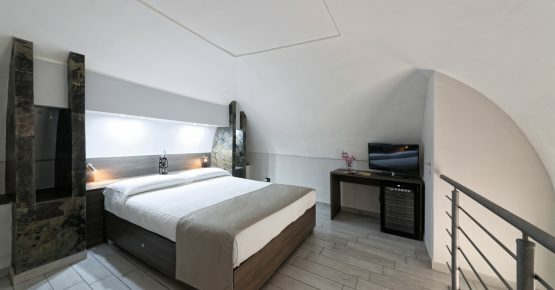 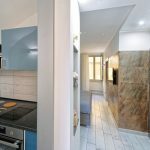 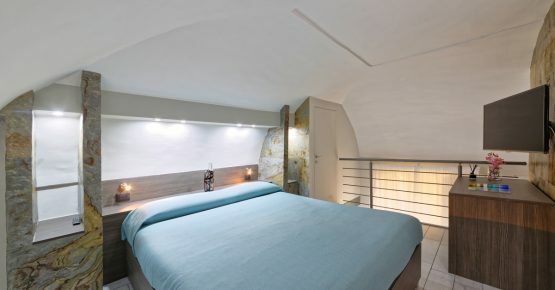 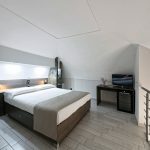 Completely new, located in the heart of the historic center of Naples. 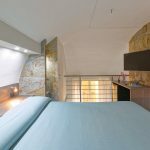 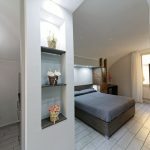 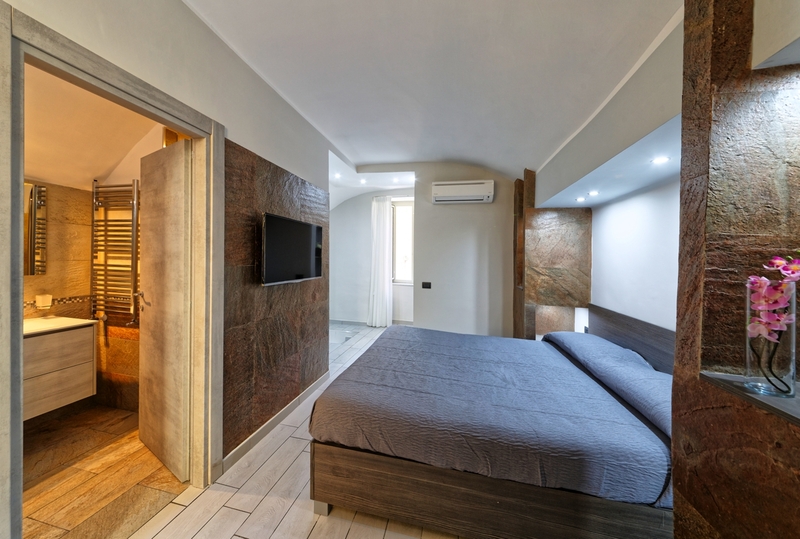 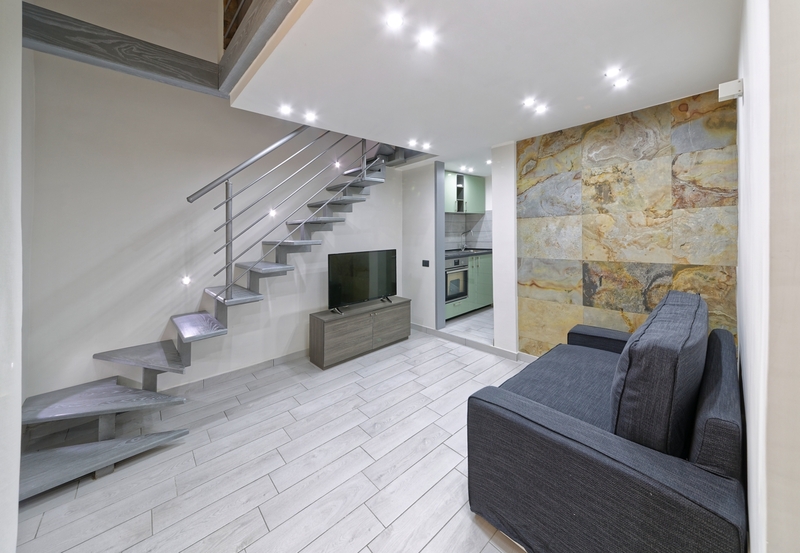 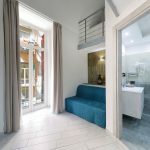 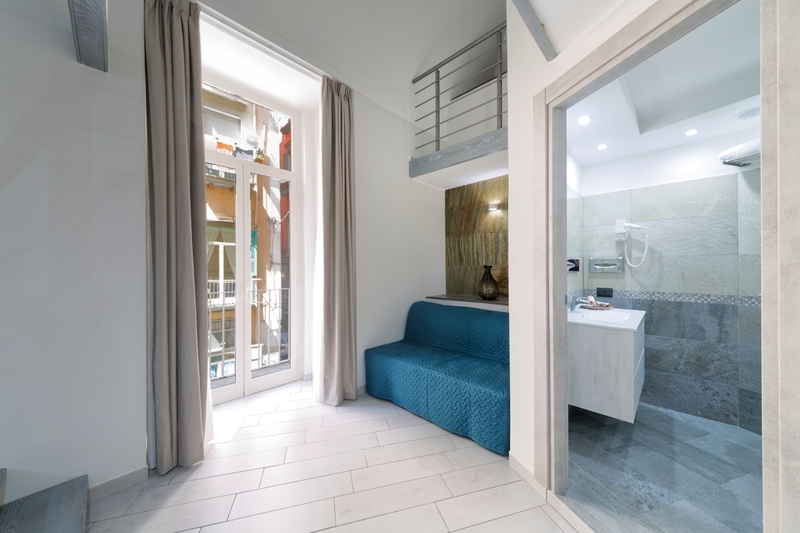 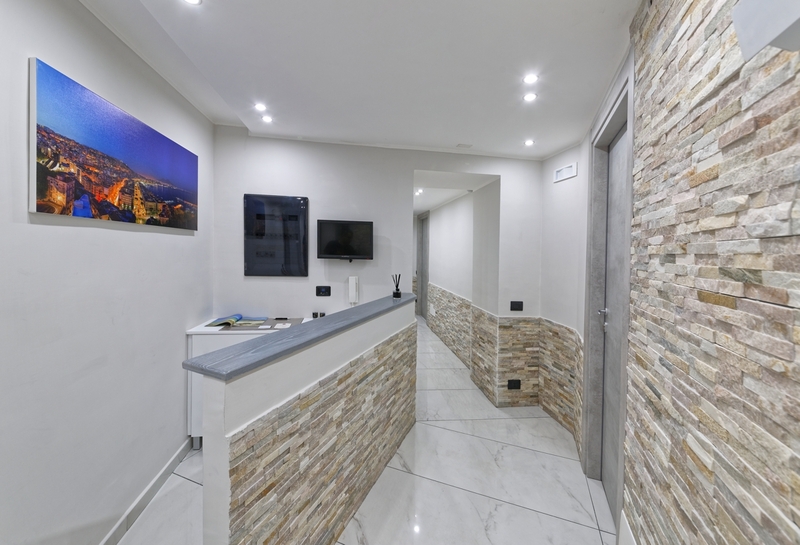 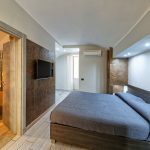 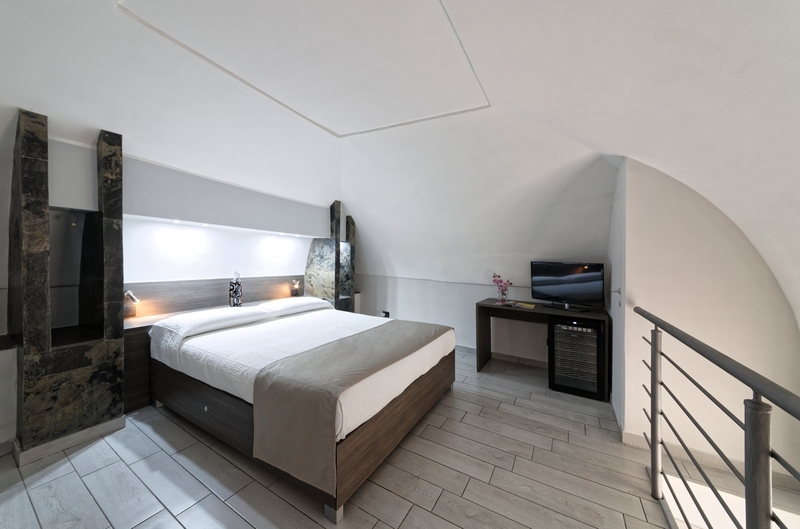 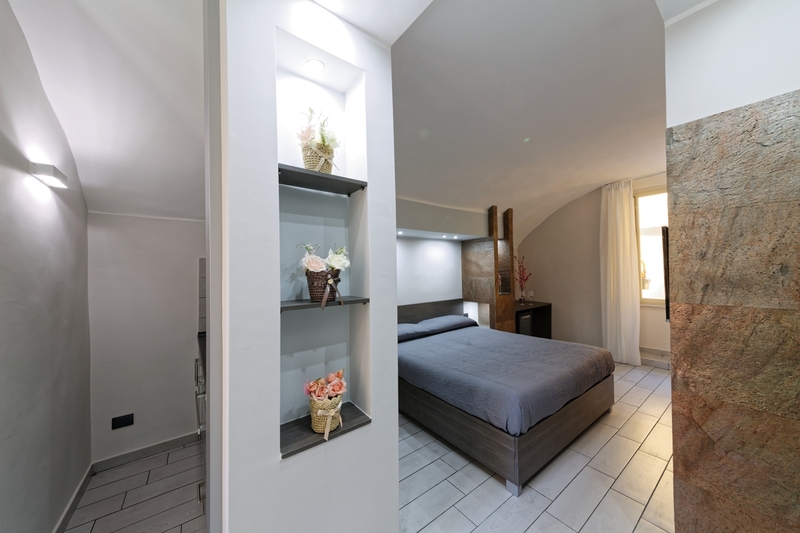 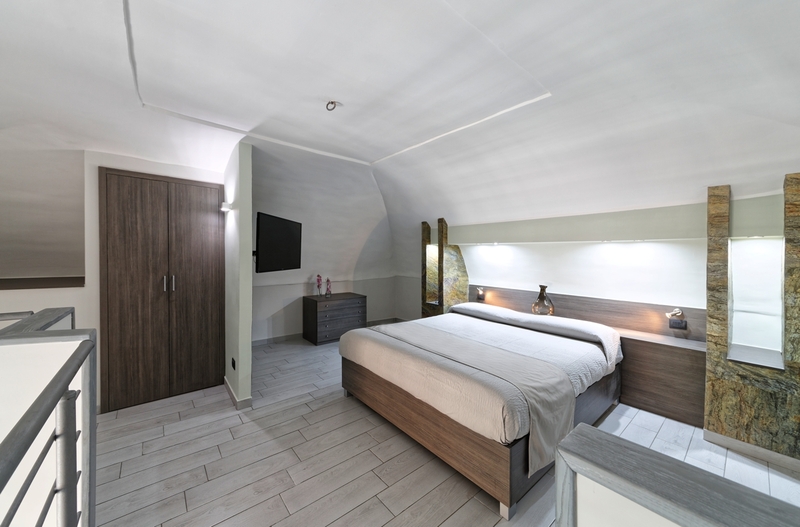 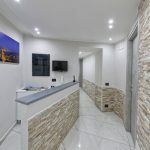 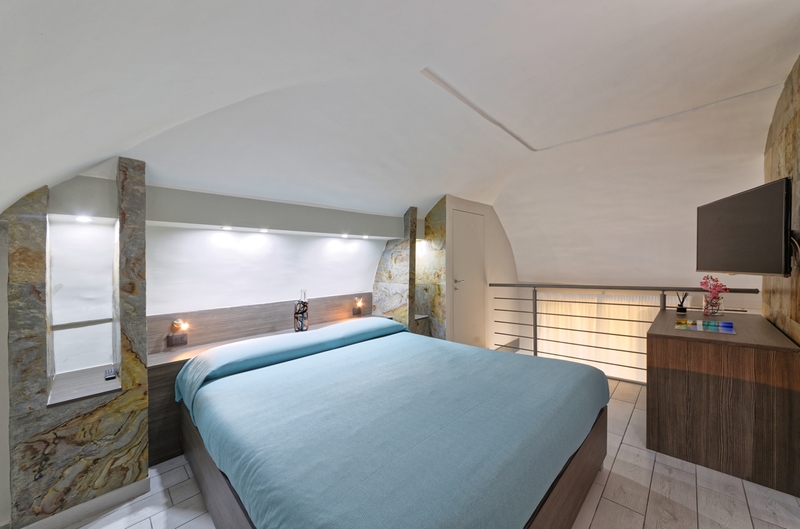 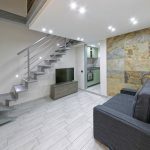 If you are looking for a luxury, modern and welcoming Bed & Breakfast in the heart of Naples, GENTILE Suite B & B Napoli is the ideal place for travellers and business man/women. 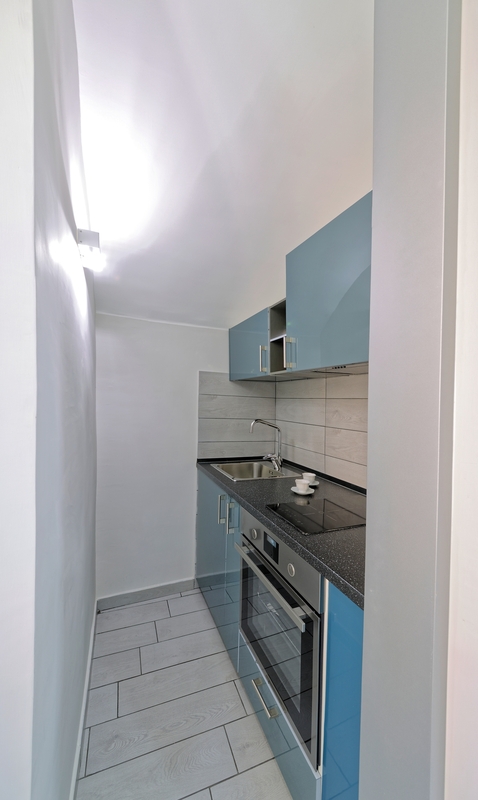 Within walking distance of …. 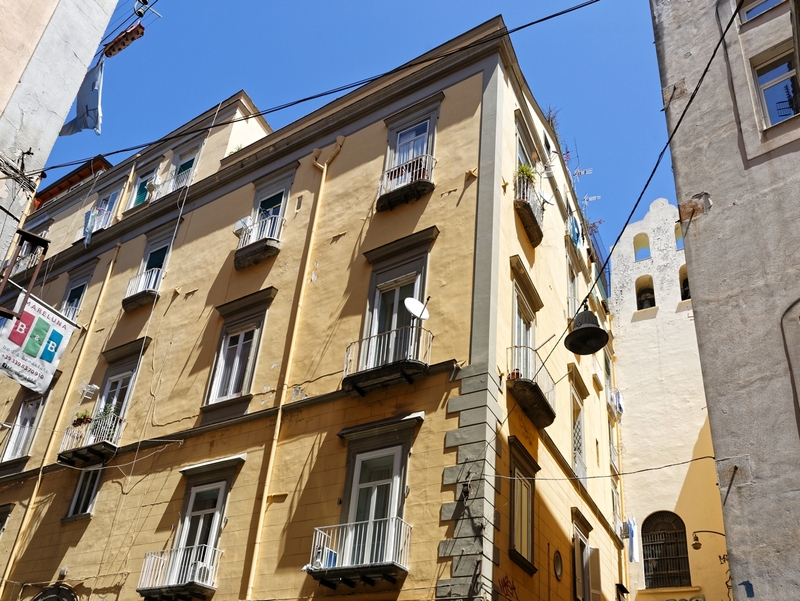 From Capodichino Airport, TAXI from €19 to €23 to arrival directly to our hotel.